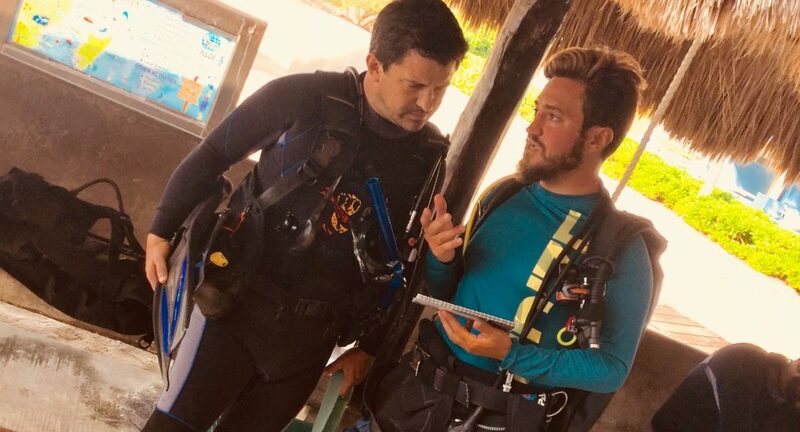 PADI GO PRO FAQ: Can a Divemaster teach? Four years ago I came from Germany to Mexico because it was the right time for me to make a change in my lifestyle. As a certified scuba diver I decided to look for a career in the diving industry. 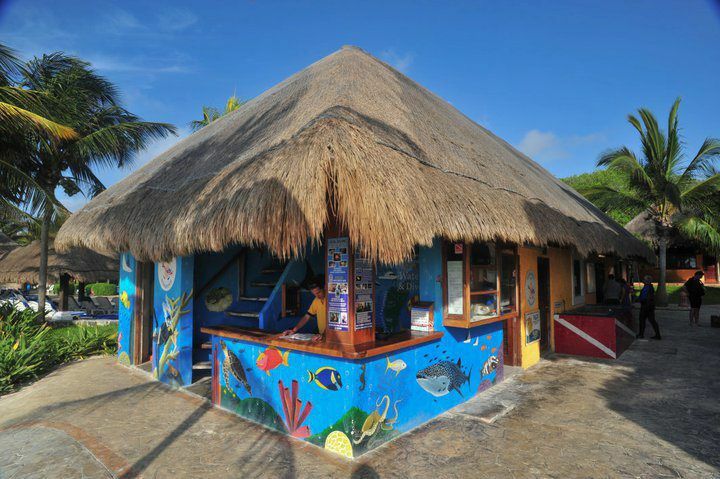 While looking online I found a dive center who was prepared to offer me a job as a Public Relations representative here in Mexico. After almost a year I spoke with another dive center and the opportunities appeared to suite me better. 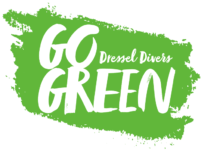 I’m with this company now for almost three years and whilst I’m here I have had the opportunity to advanced my level of diving. 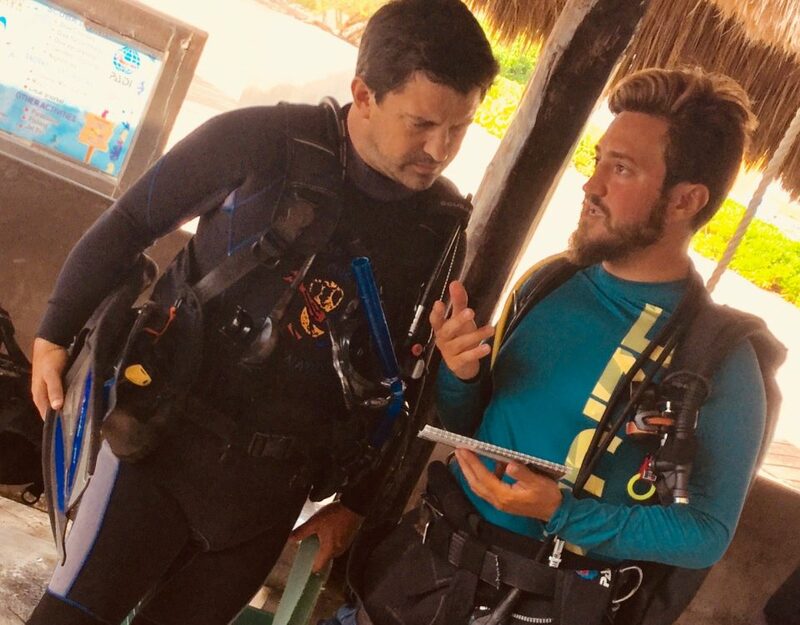 I assist in the day to day organization and planning of a busy dive schedule. I’m lucky enough to work on the beach with wonderful views of the caribbean sea. I work with a friendly international group of people from all over the world which also helped me to learn from different cultures. I get to meet new people every week as our clients come and go, often with many people returning for repeat visits. I’m also able to dive on my day off, so I can experience the beauty of the caribbean sea.